Welcome to Therapy.Live’s Suicide Education and Prevention Resource Page. If you are in an immediate crisis, the National Suicide Prevention Lifeline number is featured adjacent to this text. 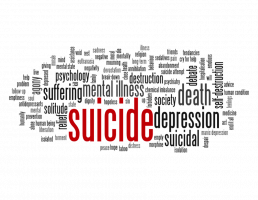 If you would like to learn more about the history of suicide and suicide prevention, we have an interactive timeline below. We also have a map of local resources in the U.S. organized by state. Just click on your state to see what resources are available or what organizations might benefit from your support. 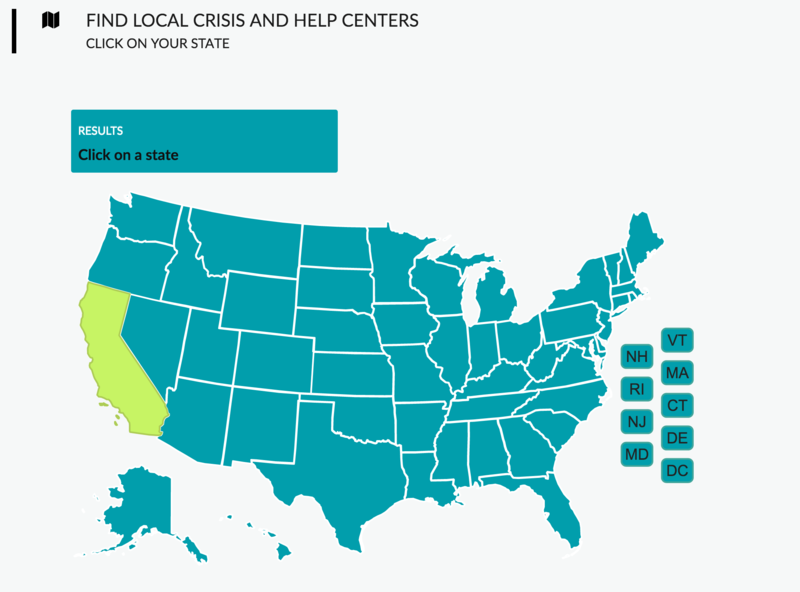 The map below is a comprehensive list of local crisis centers sorted by state and county, however some centers may not be in operation, and some phone numbers may not be active. The toll free National Suicide Prevention Lifeline number is (800)-273-TALK (8255), TTY (800)-7994TTY (4889) available 24 hours and 7 days a week. Whether you are thinking about suicide, are worried about a friend or family member, need emotional support, or are just looking to better educate yourself, we hope you make use of the resources available to you. We at Therapy Live firmly believe that the world is better off with you. We invite you to check out additional material at www.Therapy.Live/BetterOffWithMe. "Reducing Suicide: A National Imperative"
"Achieving the Promise: Transforming Mental Health Care in America"